We realise shipping can get expensive when posting bulk DVDs to rural areas. We try to find the cheapest postal option when you order. Unfortunately our website is limited in how it calculates shipping. If we can post it cheaper, we\'ll refund you the difference. These DVDs are in cardboard sleeves and are ideal for buying in bulk. 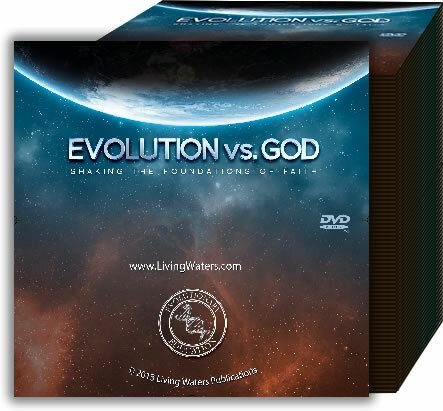 Watch as they present their most compelling evidence for Darwinian evolution. Their answers will amaze you!